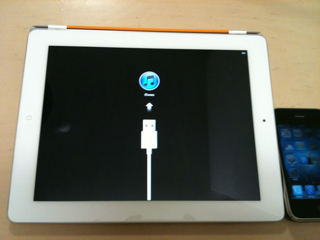 iPad 2 has come! IT'S MINE! !